AdamMaleBlog - Gay Culture, Art, Music, Humor, and more! 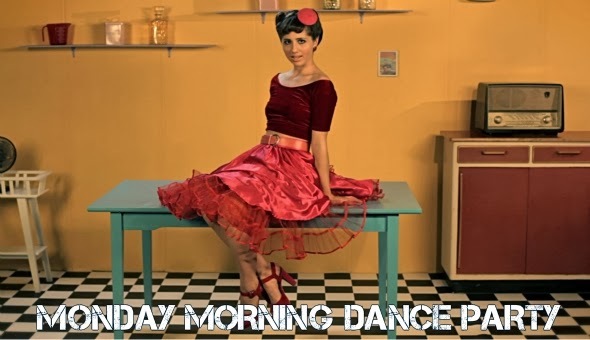 : Monday Morning Dance Party: Klischée "Tiquette"
You will be jumping in your seats to Klischée's wonderful electro-swing track "Tiquette." I wish I lived in Switzerland so I could see these guys perform on a regular basis! Look for their new album Touché being released on Valentine's Day!